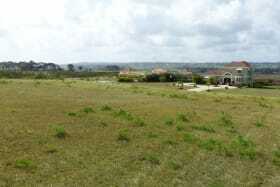 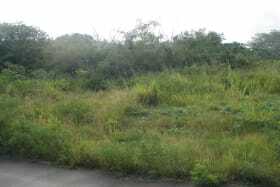 One of just nine large lots in the Yorkshire development. 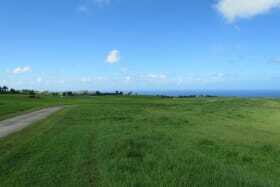 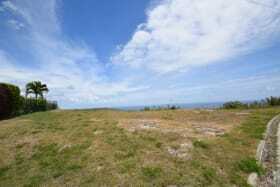 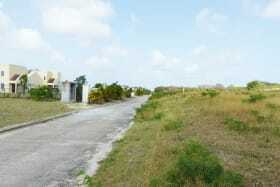 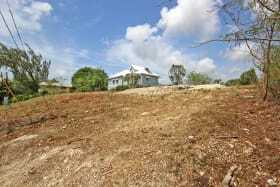 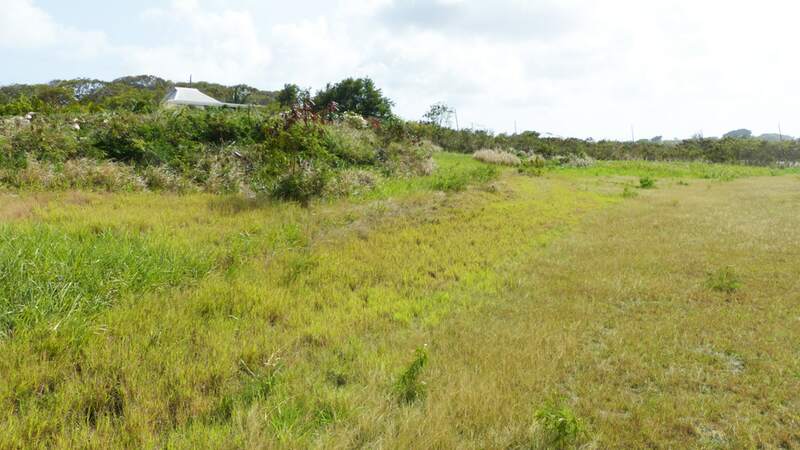 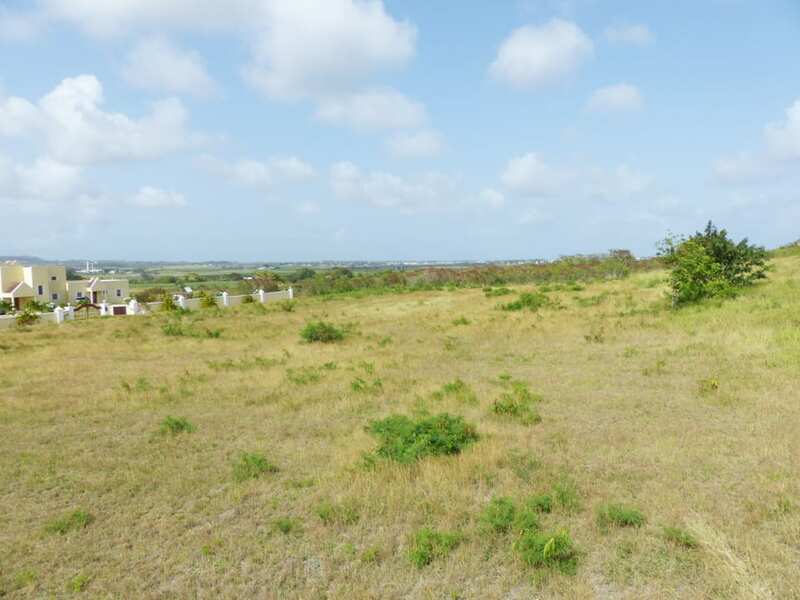 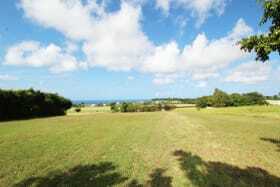 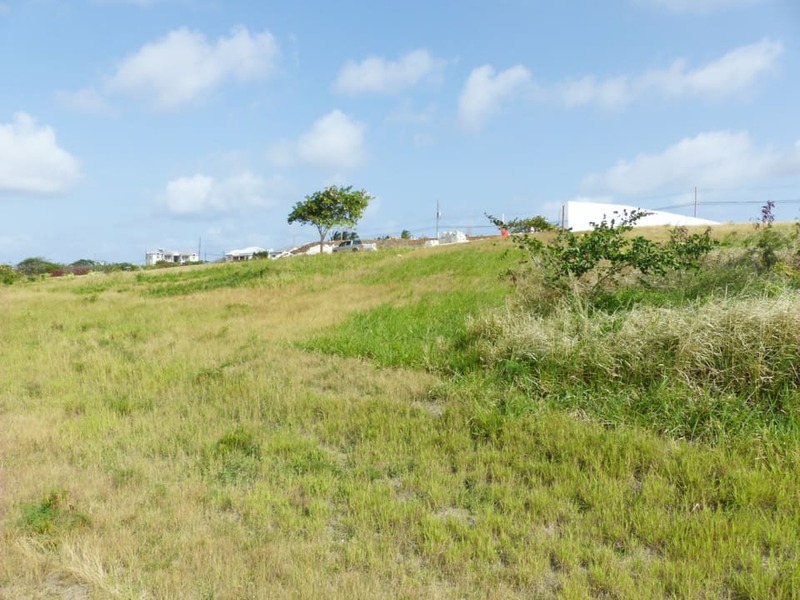 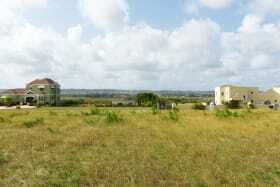 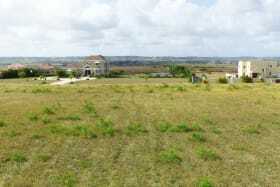 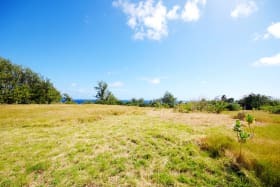 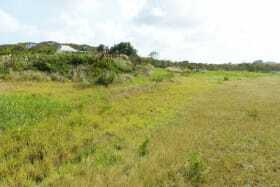 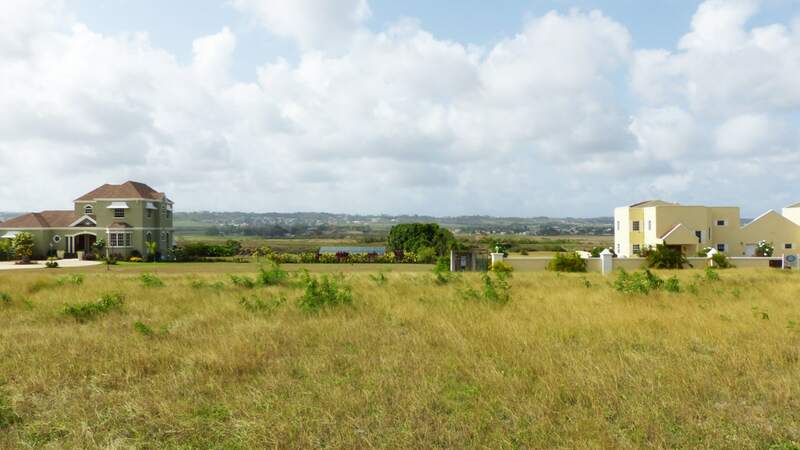 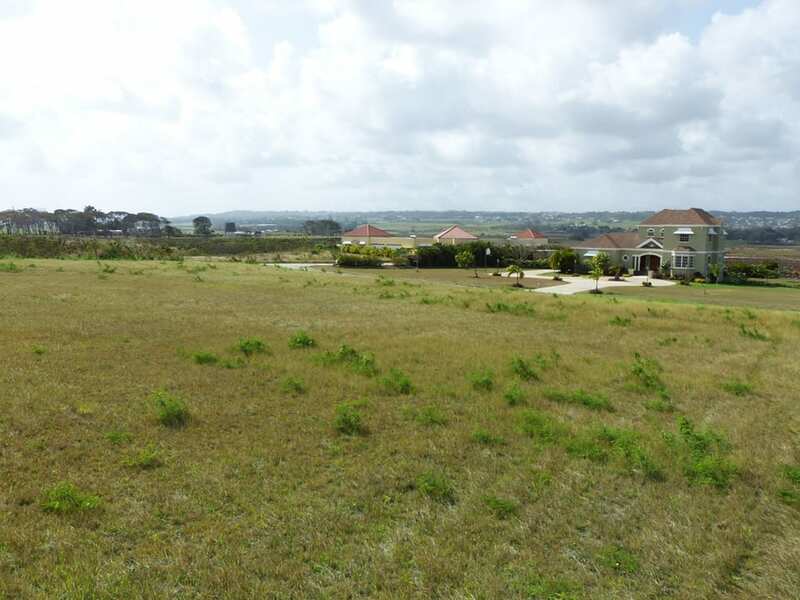 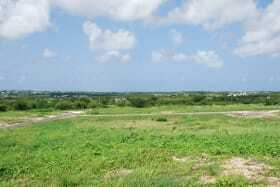 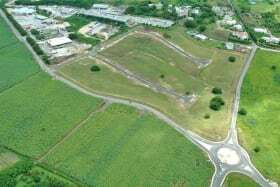 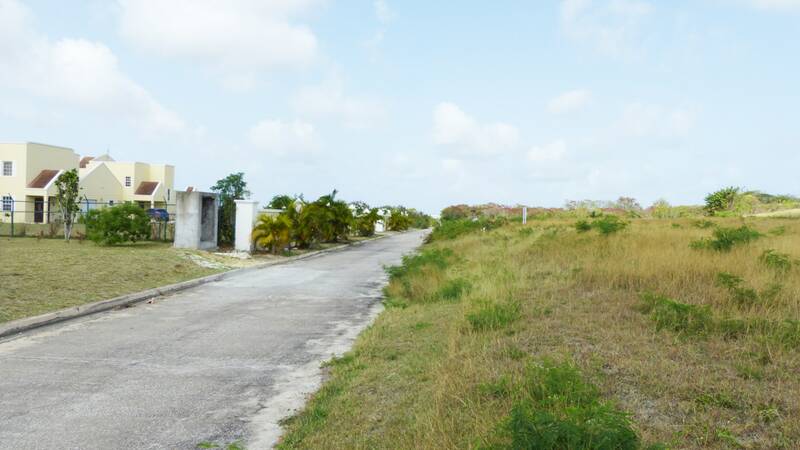 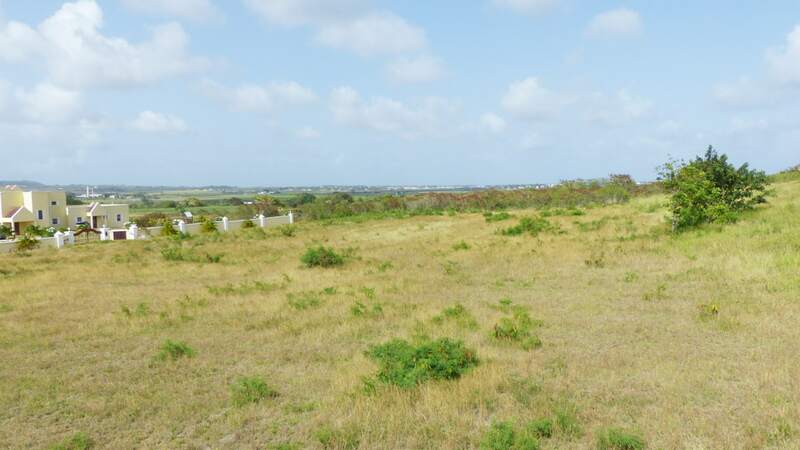 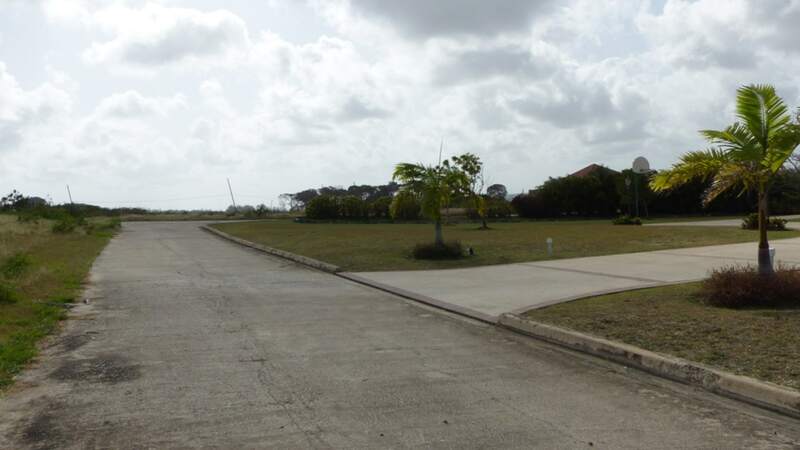 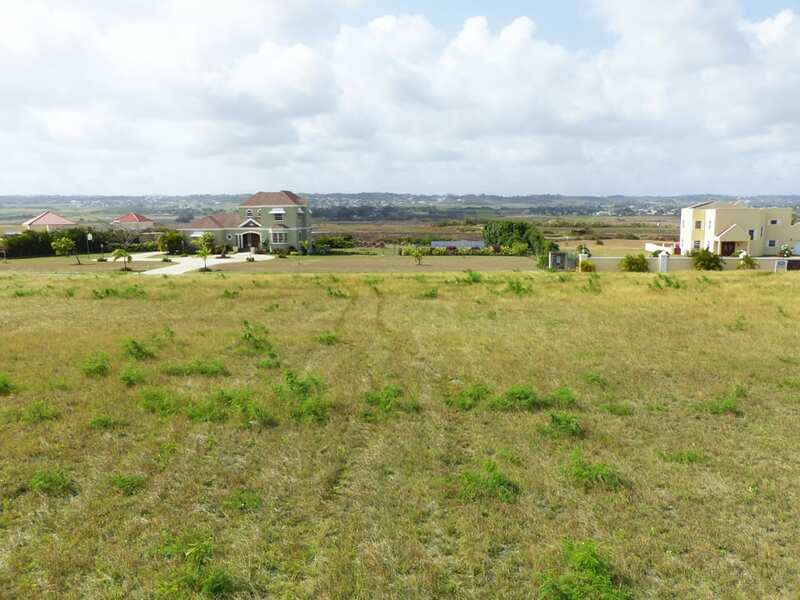 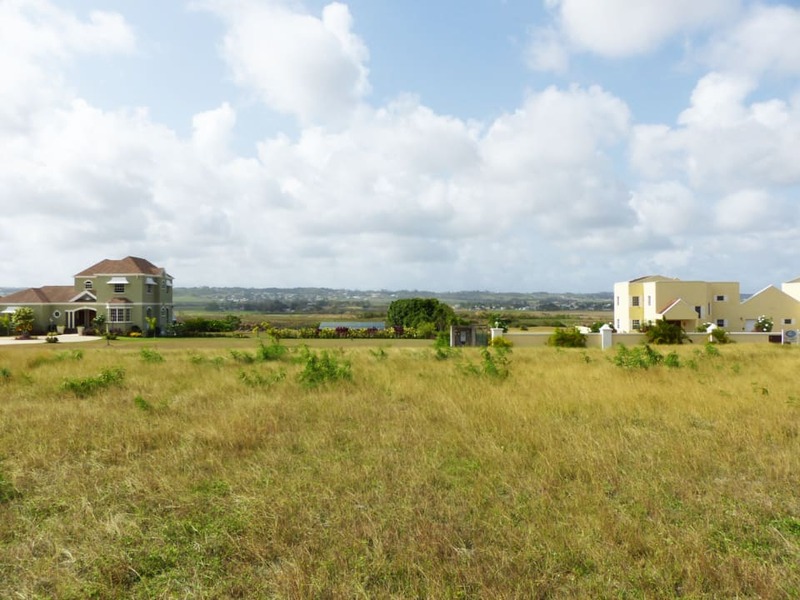 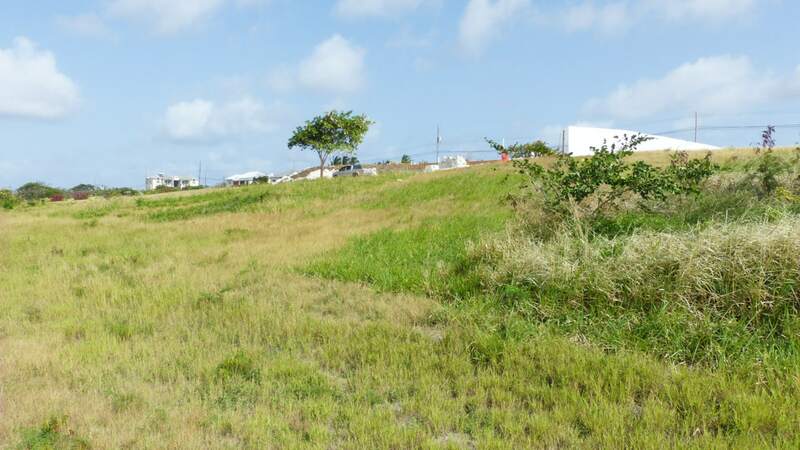 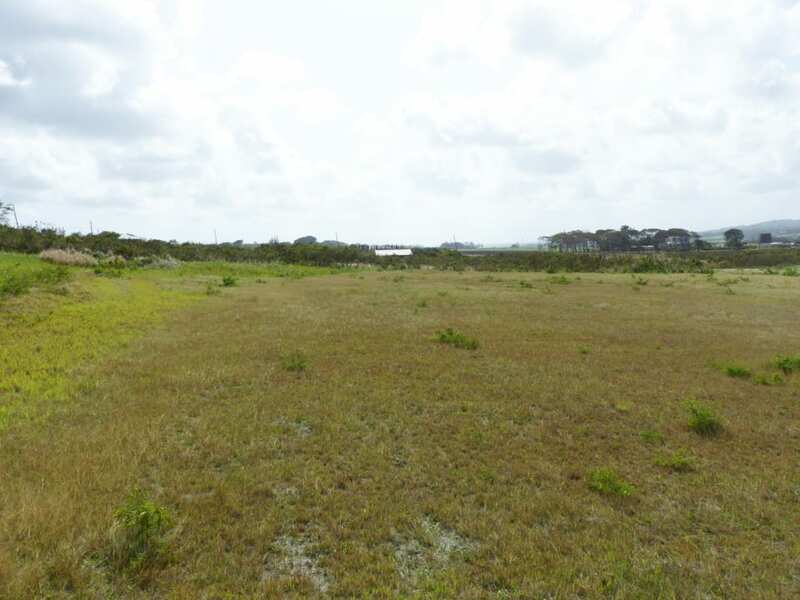 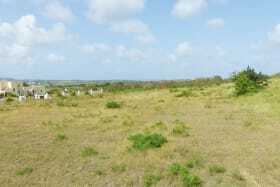 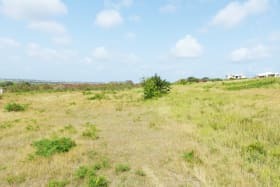 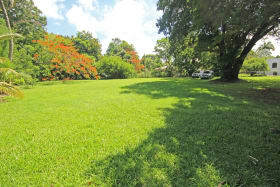 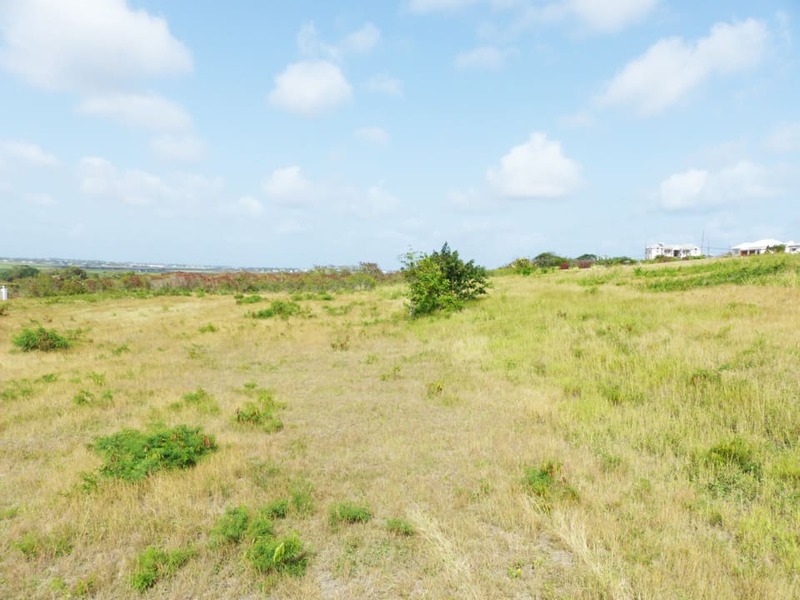 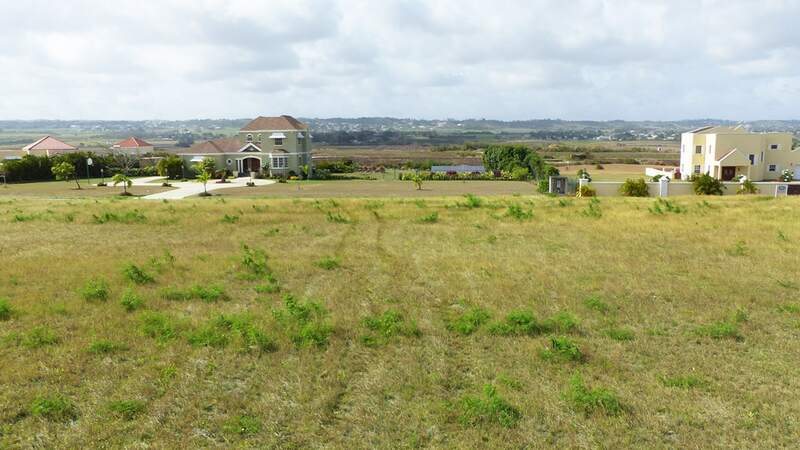 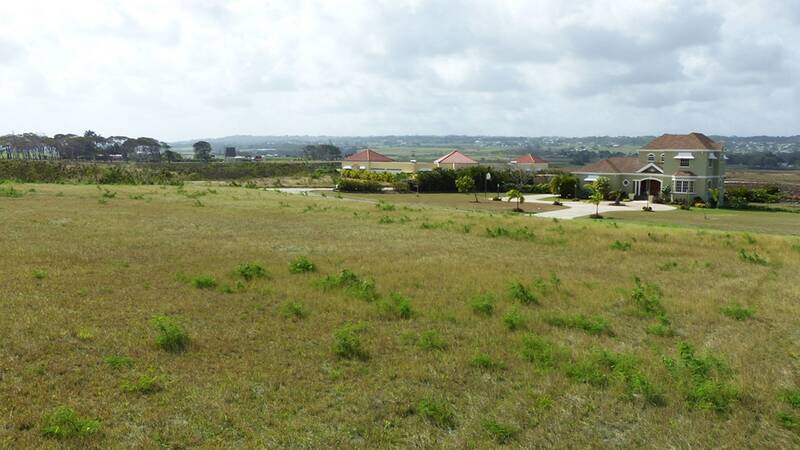 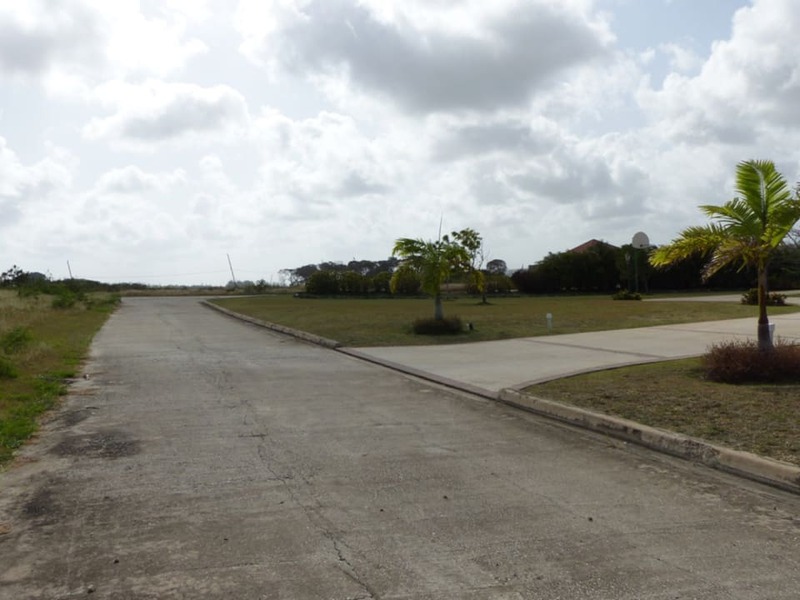 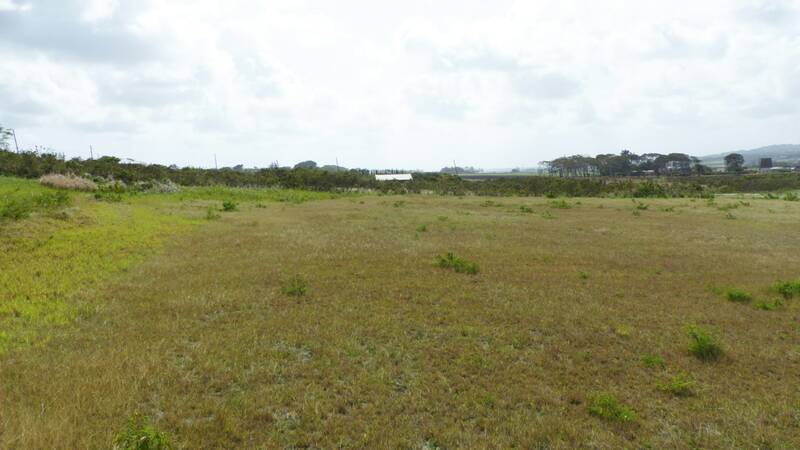 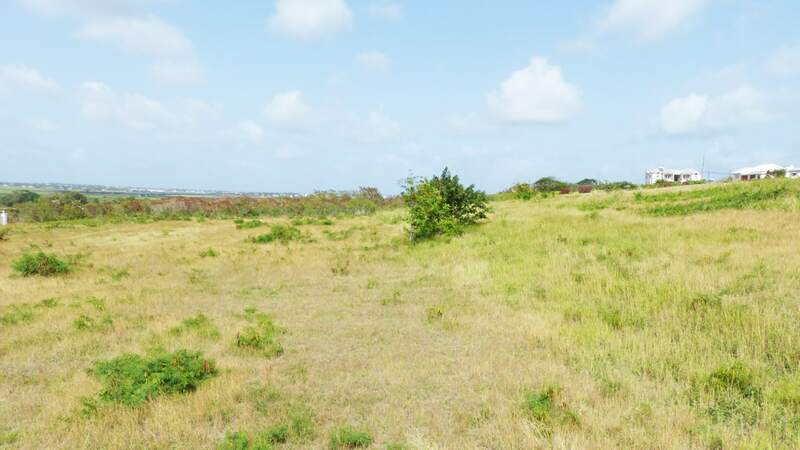 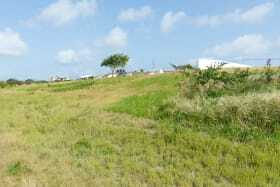 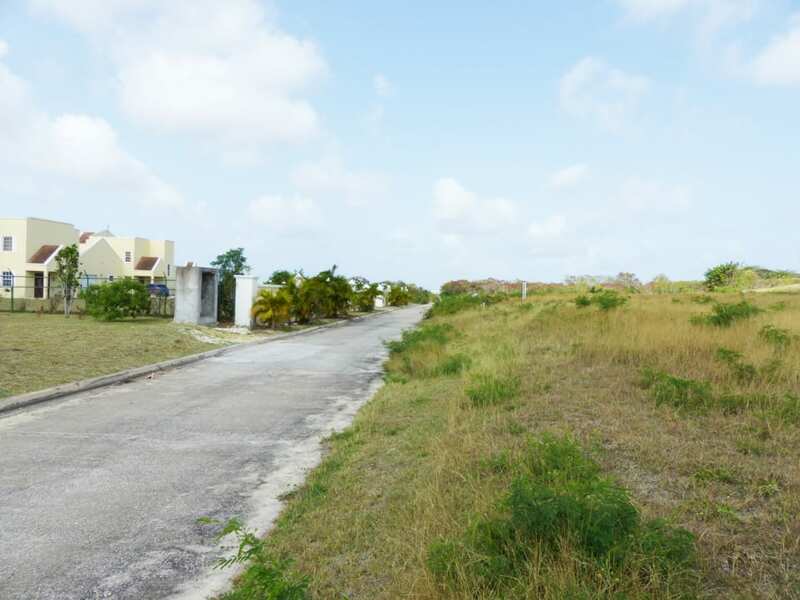 This 2.5 acre lot is elevated and affords wonderful views of the St. George Valley from the Ocean in St. Philip to Bridgetown. 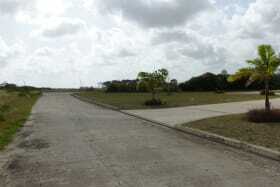 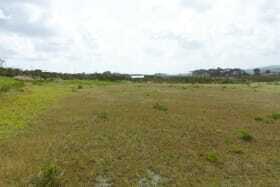 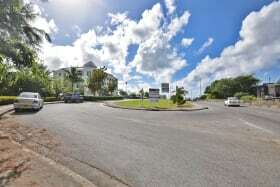 Located minutes from the ABC highway and all amenities are nearby.